4 spacious bedrooms- master suite with impressive en-suite and walk in robe. Large entertainer's kitchen fitted with quality stainless steel appliances and walk in pantry. The main living and dining area opens out to outdoor alfresco and furthermore to huge grassed area for the kids to run. Separate theatre room or rumpus room with built in cabinetry. 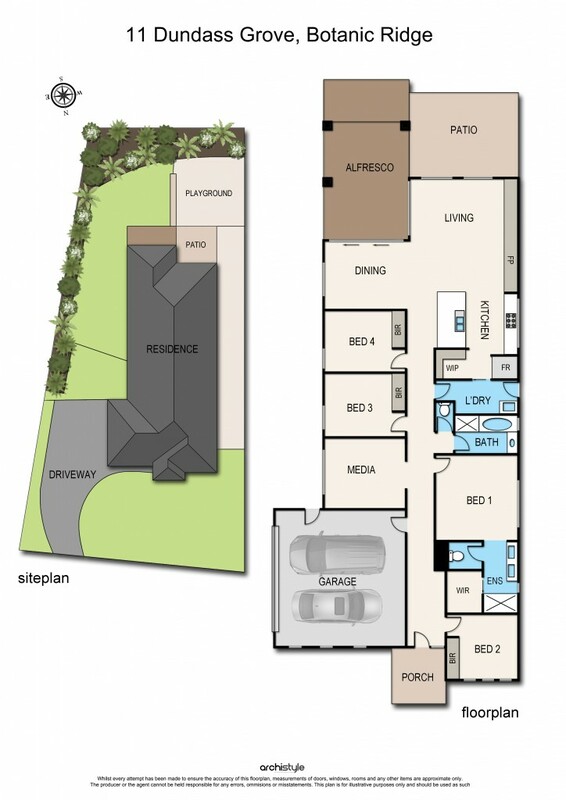 Extra comforts include: double garage with internal access, heating, cooling and so much more! You really do need to inspect and appreciate this one for yourself. Situated in the highly sought-after area with close proximity to all that the settlers run clubhouse has to offer.